I bring you a quick announcement tonight as I head off to bed, The O'Scrap BlogTrain is looking for new designers to join us. Check out the ad below and contact Crystal if your interested. All information is in ad. Thanks for looking. 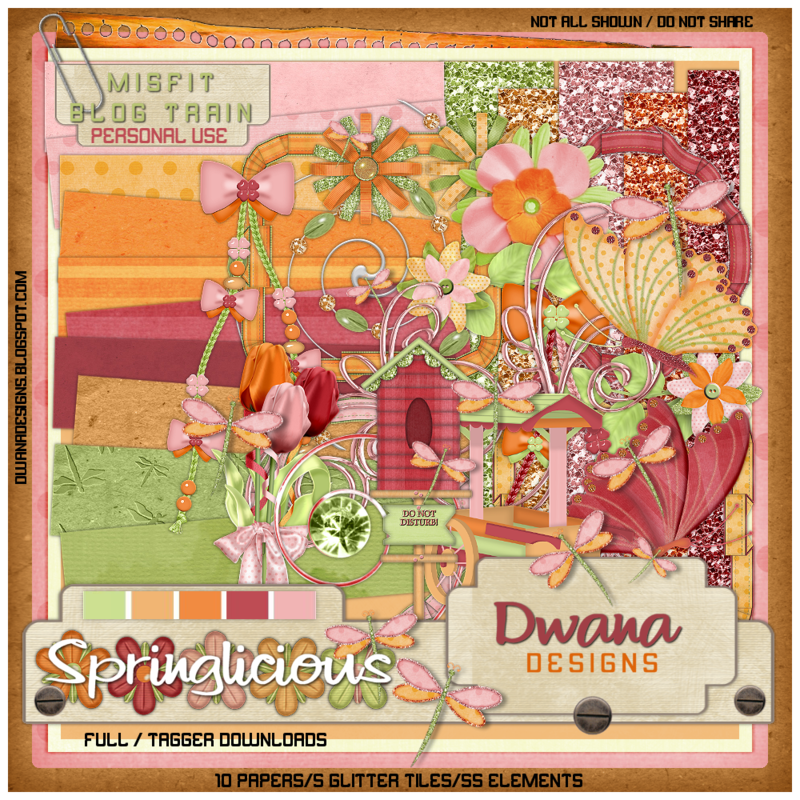 The Misfit "Springlicious" Blog Train has left the station! The theme was Spring of course :) and there were a few color palatte ideas. List of other stops. 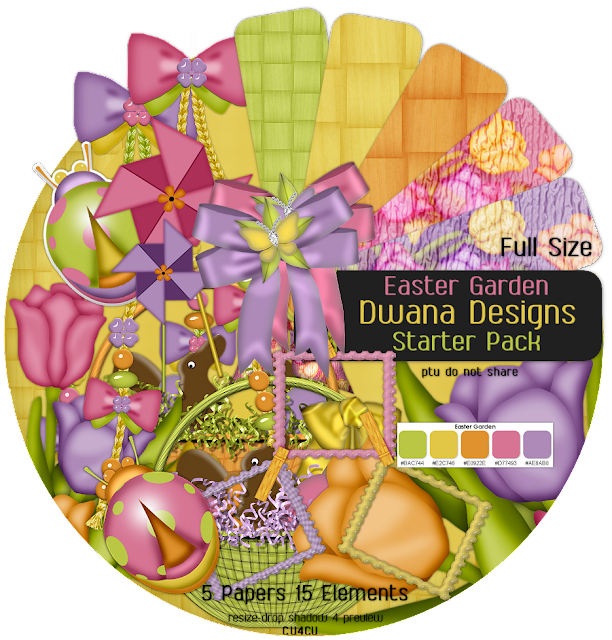 Remember, if you download, to say thanks for the designers time and talents as well as their generous natures. Check back if someone doesn't have their part listed as of yet, thanks for stopping by and taking a ride on the Misfit Springlicious Blog Train!! Be sure to catch us next month for Earth Day kits!! I hope the weekend is shaping up nicely for you. It has been rather stormy here lately, so soggy weekend ahead but that is alright! North Texas needs the rain. On to the reason behind this post, Stef and I decided we wanted to do some Spring-ish templates for you all to enjoy. .psd & .pspimage format included as well as TOU's. 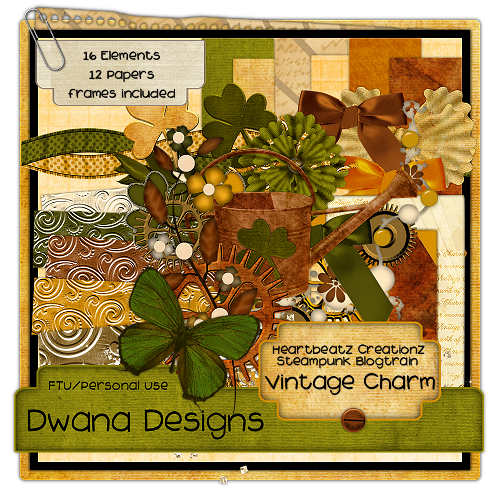 Be sure and stop by Stef's Tutorials with some love for her contribution, we're on different sides of the world so check back if you can't find them on her blog. This morning I pop by, after being up all night :O with a New PTU CU4CU Scrap Kit Starter Pack. Thanks for reading this far and please do come back, I've got some freebies in the works! 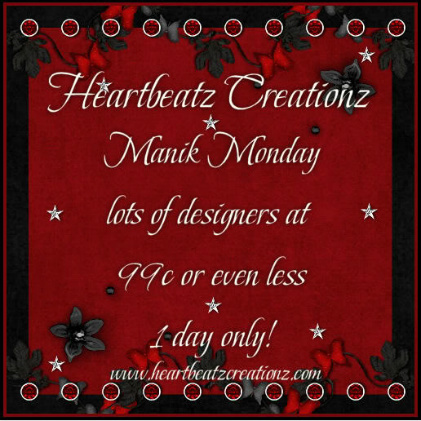 It's Manik Monday at Heartbeatz Creationz! 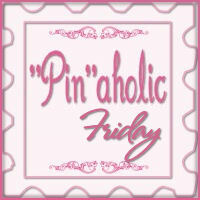 Well TGIF made it yet again and that means it's "Pin"aholic Friday! Do you have a Pinterest account and love following others or want more followers? I'm popping by at this late hour with a NEW CU Template for you. 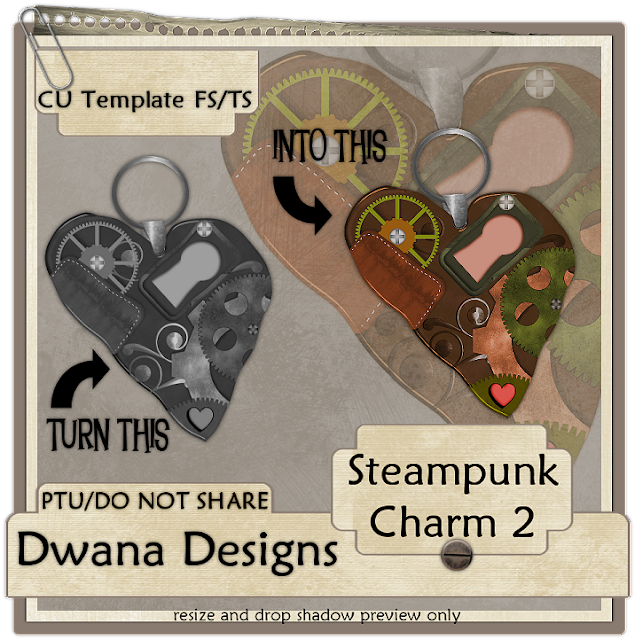 The Heartbeatz Creationz Steampunk Blogtrain has left the station. This month's theme is "Vintage Charm" and I bring you a FS/TS PU Mini Kit. Also, keep in mind we are all on different time zones - so it pays to check back if you don't find their post the first time. Here I am with a TUTORIAL!Oh, I know it's a been while. I haven't even gotten all my past tutorials redone and posted yet, but Shell's Scraps was looking for CT members and I thought it might be a good way to get my mojo following again. I have a Pinterest account that I adore!! Love checking out all the gorgeous pictures and seeing what interest others! Cissy's blog.....Thoughts of A Mother, Wife, & Daughter to join in. I tried to share the widget here but I couldn't figure out how to make it work, so I am linking to the blog that brought it to my attention. TGIF!!! be safe and have a fabulous weekend all! 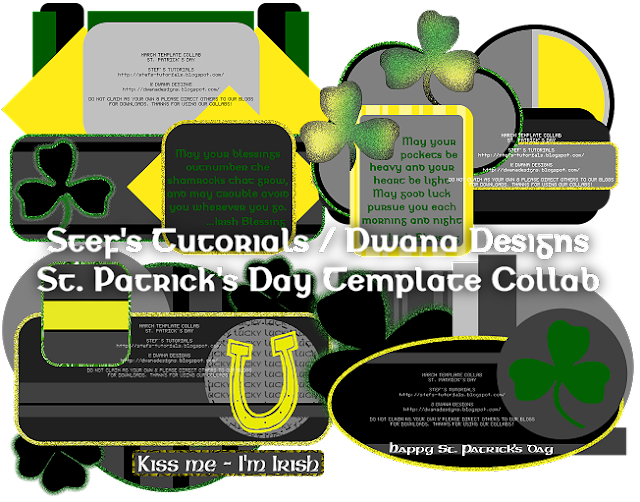 St. Patrick's templates for you to play with. Thanks for teaming up with me, Stef . We hope ya like these! Be sure to leave some love if you download.